After recently attending Spring Fair at the NEC, I caught up with fellow attendee, Peter Morris, the Founder or Lockabox. It is a really interesting new consumer product that I was interested in learning more about. 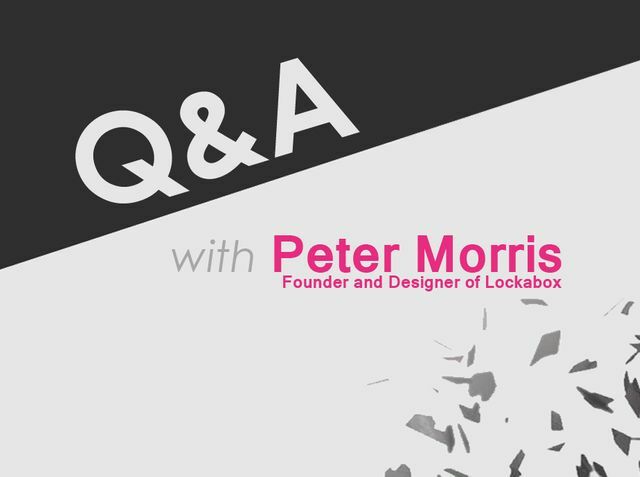 Continuing Collingwood’s Q&A series with people from the FMCG and Retail sector, Chris Barker, Collingwood FMCG Consultant recently caught up with the founder and designer of Lockabox, Peter Morris. With the product now launched in the market, Peter has received some fantastic support, already gained listings in UK Retail and is up for a number of awards.